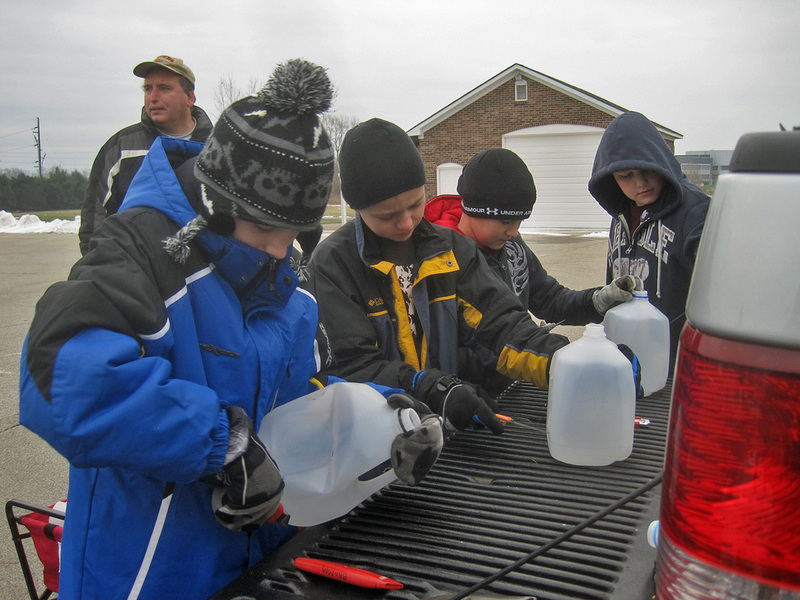 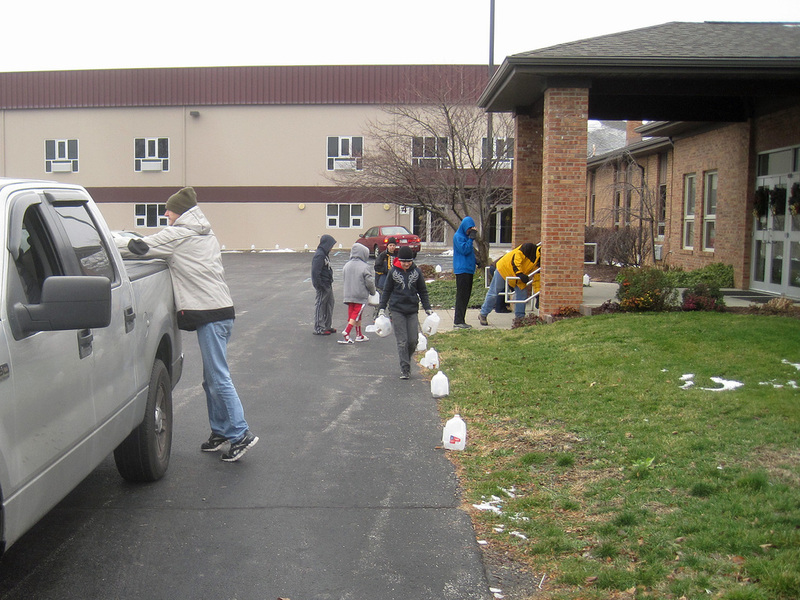 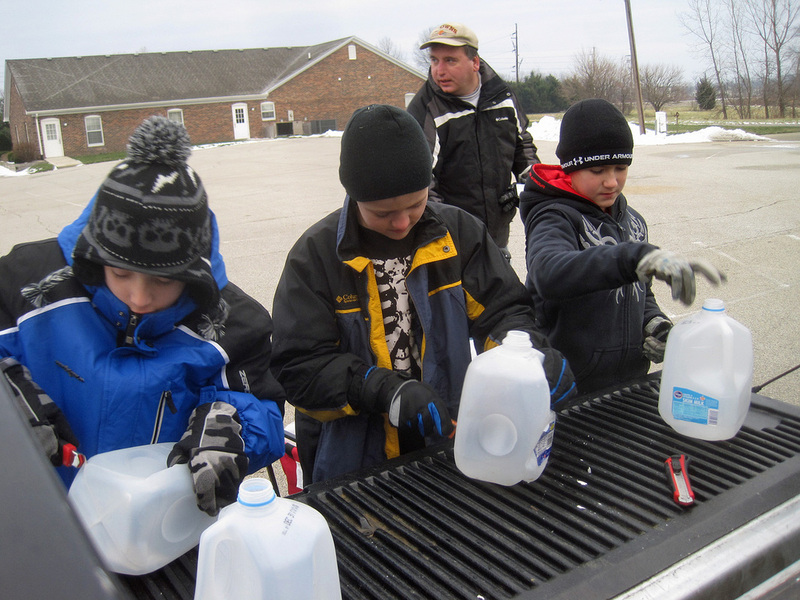 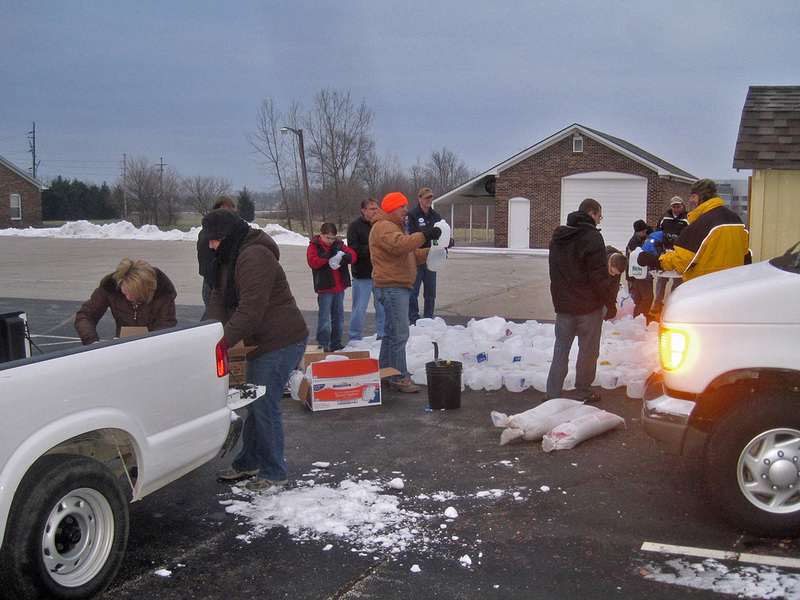 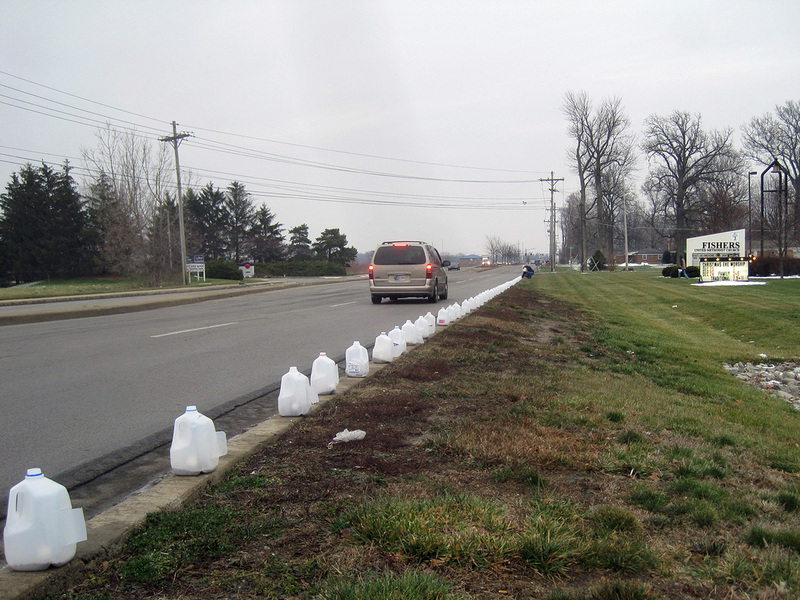 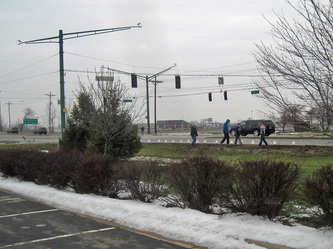 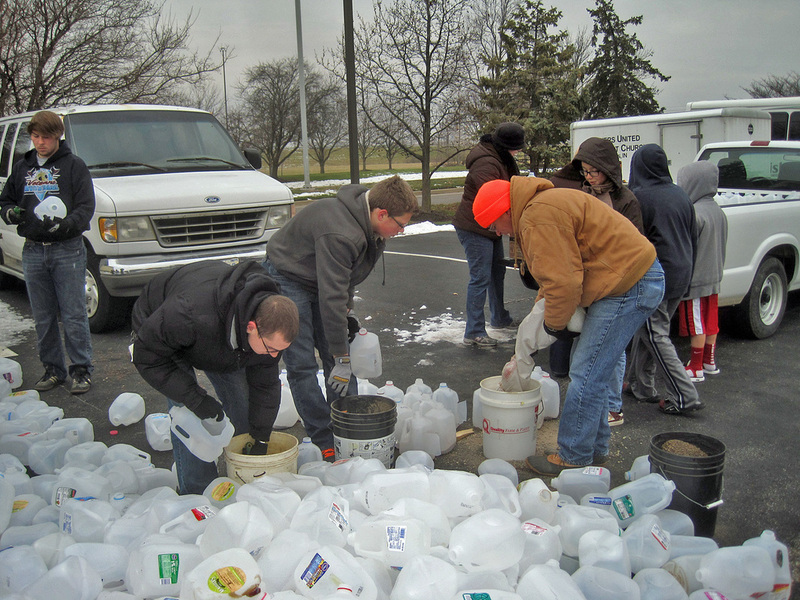 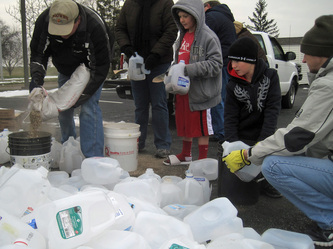 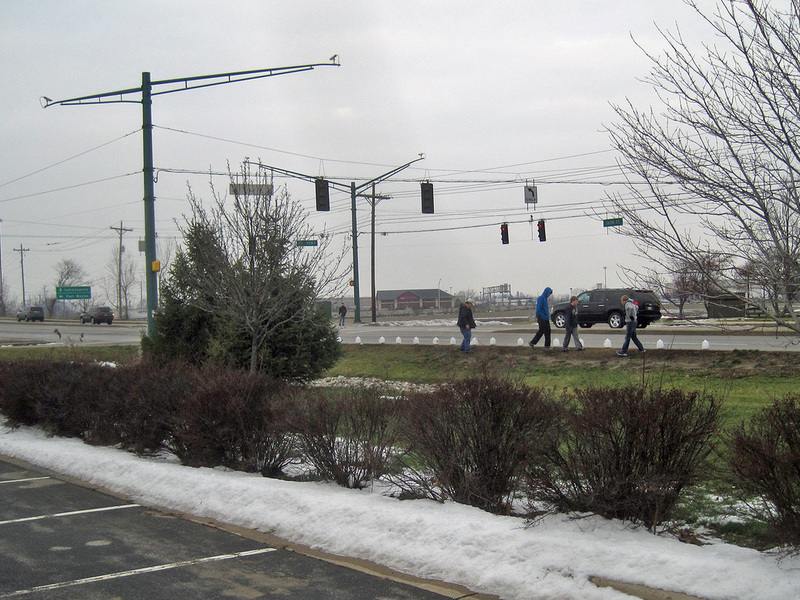 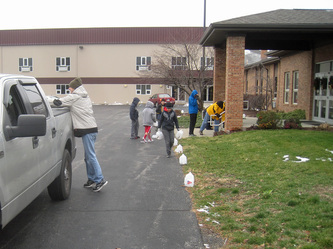 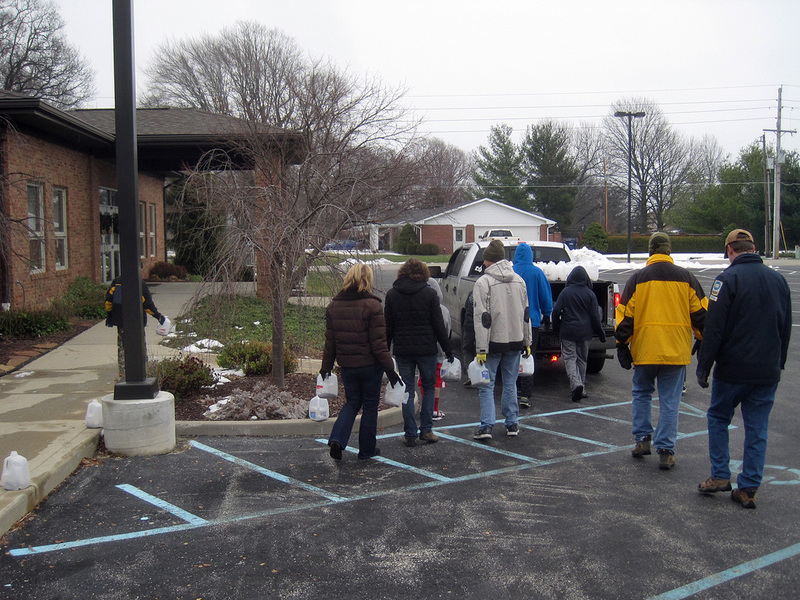 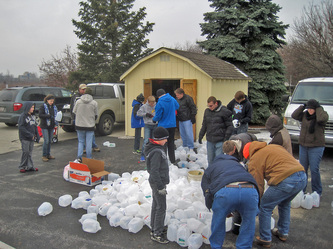 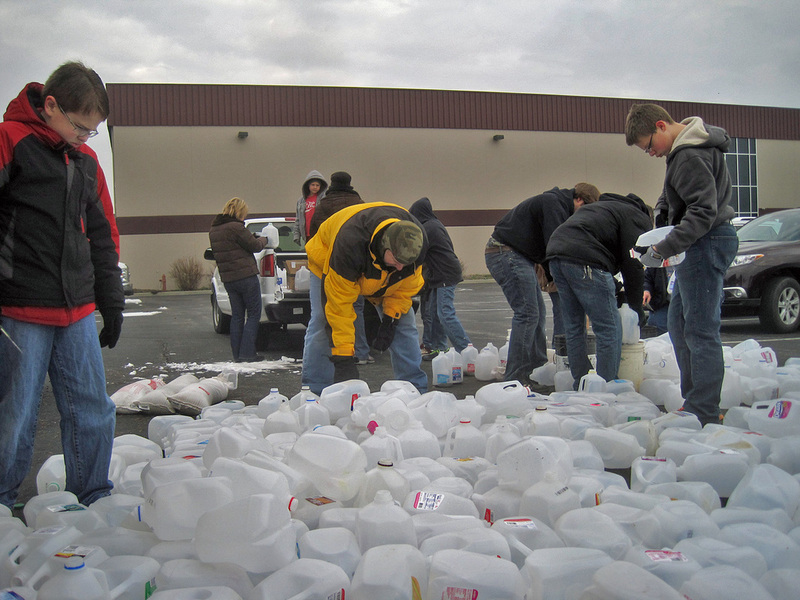 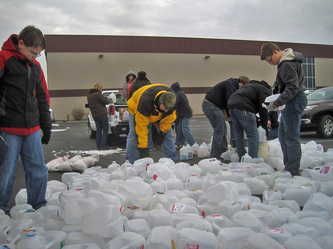 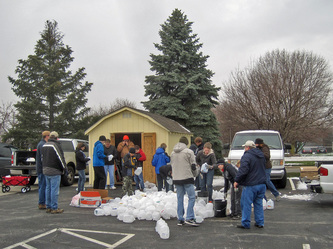 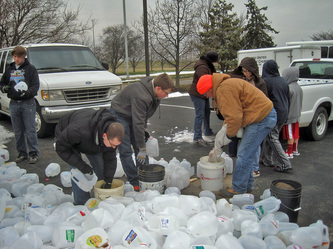 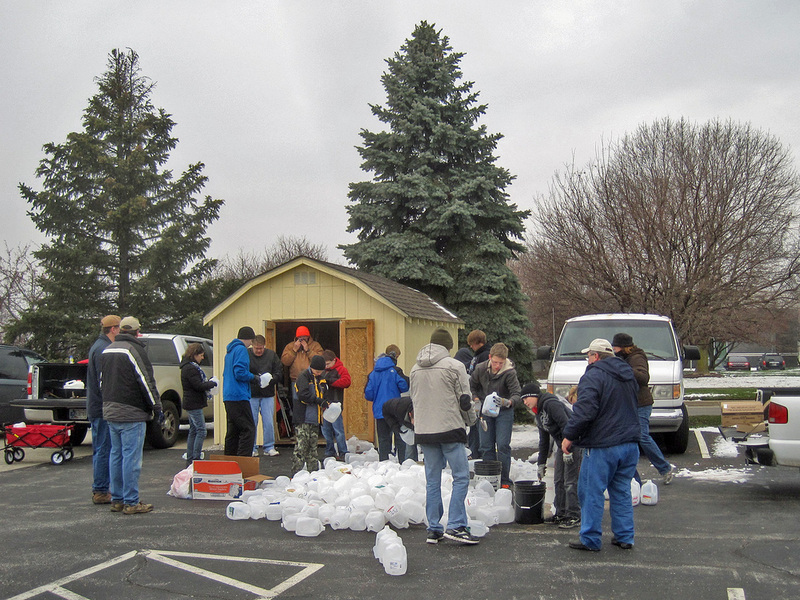 Each year on Christmas Eve, the troop sets up luminaries lining the grounds of Fishers United Methodist Church. The luminaries are made using gallon plastic milk jugs the troop collects. Believe me, there is nothing like the smell of opening a two week old milk jug that has not been rinsed out! 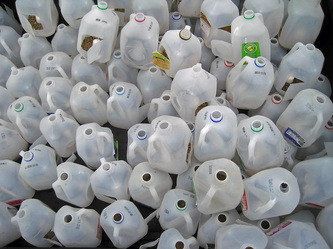 A door is cut in the side of the milk jug and a scoop or two of sand is placed in the bottom of the jug. 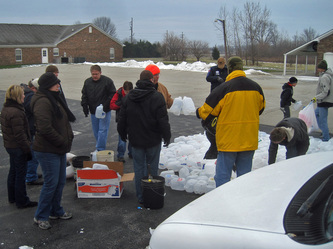 A small votive candle is then placed in the sand and lit.